Reading is risky. Branch out anyway. 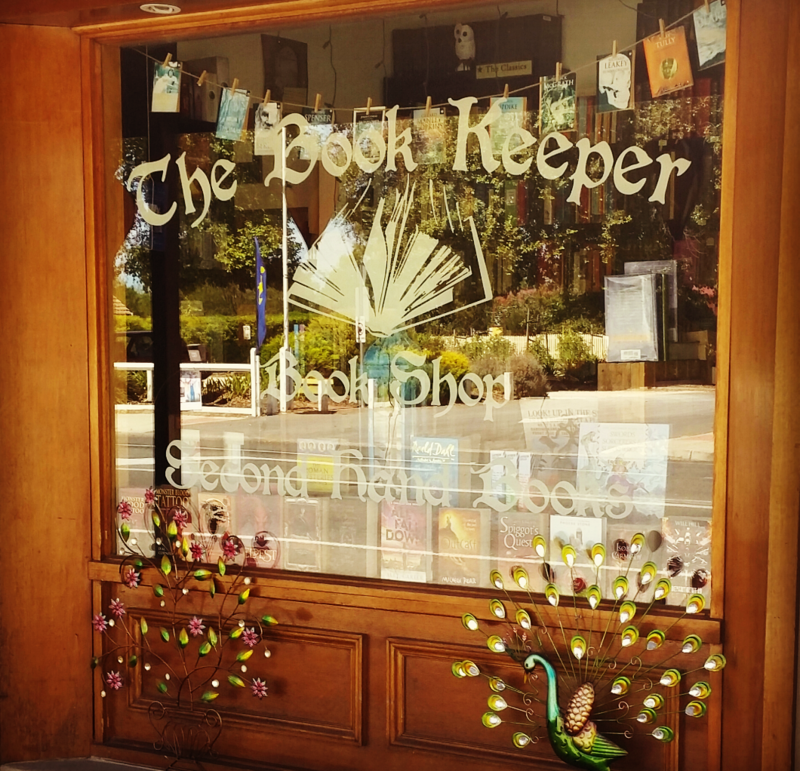 Welcome to The Book Keeper second hand bookshop, Strathalbyn, South Australia. While I cannot list every book available for sale within the shop, I can describe the collections and the type of collections featured within the store and offer to locate and order in any book that you need from your own personal reading or study list. The shelves are constantly changing, the books leave and new ones attend the shelves in a continual cycle of selection and purchase. The experience of a second hand bookshop is unique, provoking and never static. I invite you to sample online the concept of the used book store and then to make a time to visit in person, a real bricks and mortar second hand bookshop and to share your reading story with us.